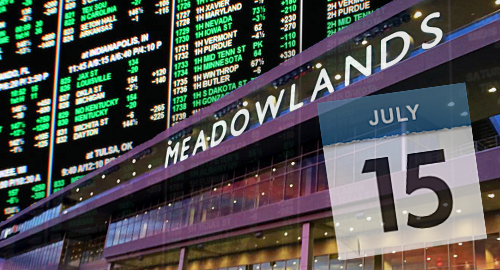 New Jersey’s Meadowlands Racetrack plans to launch sports betting on Sunday, July 15. On Friday, the Associated Press quoted Meadowlands manager Jeff Gural announcing the July start date for wagering at the track. The Meadowlands will start with land-based wagering but eventually plans to add online betting. 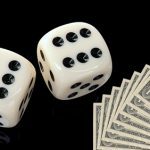 The track has a sports betting technology deal with Betfair US, a division of UK-listed gambling operator Paddy Power Betfair. Gural had previously suggested a less rapid rollout of sports betting at the Meadowlands, but appears to have been spurred to action by this week’s failure by New York legislators to approve betting legislation before lawmakers called time on this year’s session. The Meadowlands is just across the state line from New York City’s teeming (and legal sports betting deprived) masses. Gural has long been advocating amending New Jersey’s constitution to allow casino development in the North Jersey environs where the Meadowlands resides. 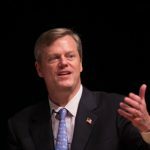 These plans have so far come to naught, and while Gural said sports betting would give the track’s revenue a boost, the day could come when the track suspends live racing in favor of a sports betting and simulcasting model. 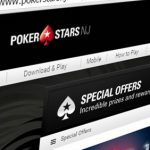 There are currently only two gaming licensees – the Monmouth Park track and Atlantic City’s Borgata casino – offering sports betting in New Jersey, although the new Ocean Resort Casino plans to join the party when it opens June 28 and Resorts Casino Hotel has promised an “imminent” launch of its Draftkings/Kambi-powered sportsbook. 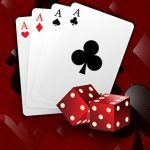 Caesars Entertainment, which operates three Atlantic City casinos, has been officially mum about its wagering plans, but scuttlebutt has it that the venues will have their sportsbooks up and running before the NFL season kicks off this fall.